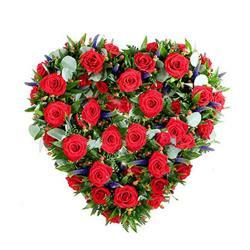 Arrangement of 50 Yellow roses with green fillers in a Heart shape. 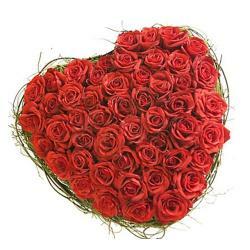 Giftacrossindia.com comes with these very refreshing Roses which are bound to bring smile on the face of the receiver. 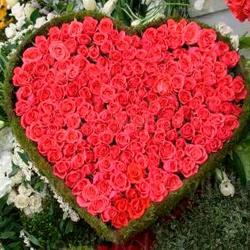 The heart shaped an arrangement is filled with 50 Yellow Roses. The Roses are fresh and are fully bloomed which makes the arrangement look all the more appealing. This beautiful arrangement of yellow roses looks amazing which is decorated with green fillers giving it a heart pulsating look. 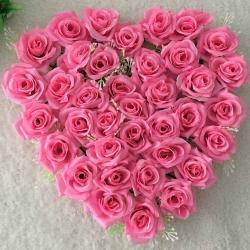 This Heart shape arrangement will bring the glow on the face of your special ones and it will memorize it for entire life. It is a great gift to be given on weddings, anniversaries, Valentines Day or event days, Fathers day, friendship day, mothers day and many more. 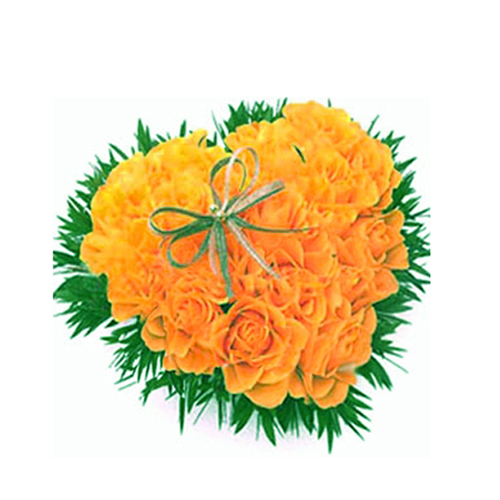 Product Details : Arrangement of 50 Yellow roses with green fillers in a Heart shape.